Nova Scotia has always been known for its beer, but did you know it also has more distillers per capita than any other city in Canada? Here are some of the best you can find in the province. 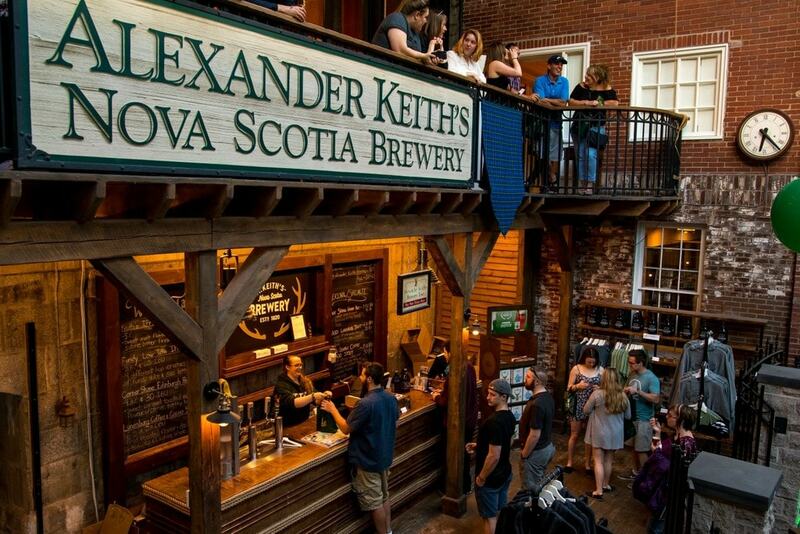 Haligonians love their Keith’s beer, and they even celebrate founder Alexander Keith’s birthday every year in October. Stop by the brewery, one of the oldest in North America, for a tour, live music, and lots of tastings. If you find yourself in Shelburne, be sure to stop into Boxing Rock, which offers a tasting room, retail store, samplings, events, snacks, and weekend tours. Tatamagouche Brewing Co | Courtesy of Tatamagouche Brewing Co. This family-owned brewing company in Tatamagouche serves up delicious organic beers. One of the province’s newest breweries, they opened in 2014 in an old converted butcher shop. 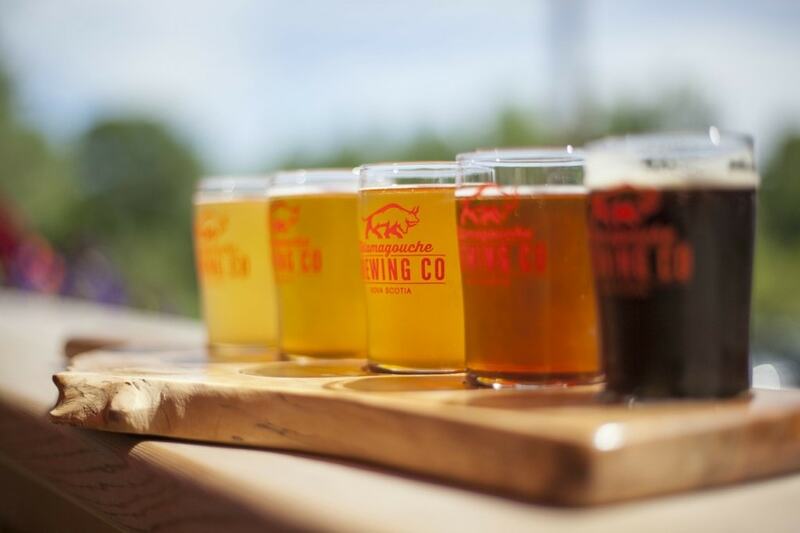 Tatamagouche Brewing Co. | Courtesy of Tatamagouche Brewing Co. | Courtesy of Tatamagouche Brewing Co.
Head to the Halifax waterfront to visit the Garrison brewery, which was named Atlantic Canadian Brewery of the Year in 2015. Take a tour, or relax on their patio with an assortment of samplings. 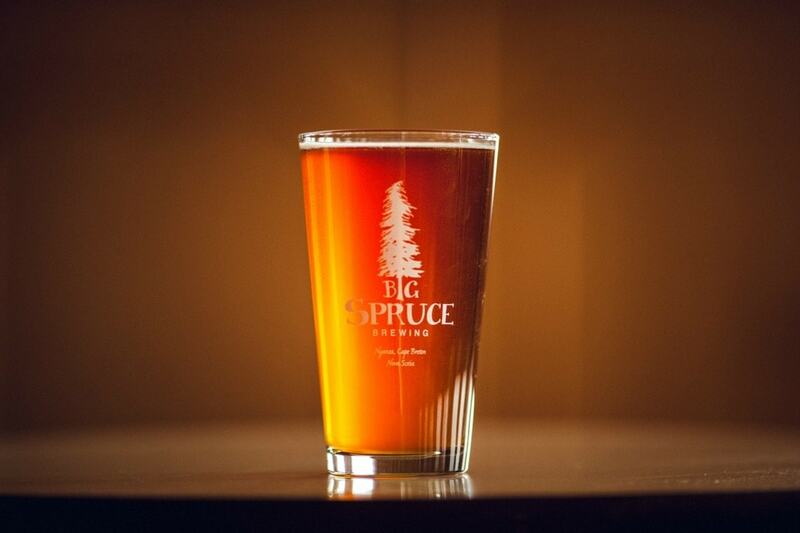 Along Cape Breton’s Cabot Trail, you’ll find Atlantic Canada’s only organic, on-farm craft brewery and hop yard. With a tasting patio that overlooks Bras d’Or Lake, a local food truck, and onsite music three days a week in the summer, this is the perfect stopping point on your Cabot Trail road trip. 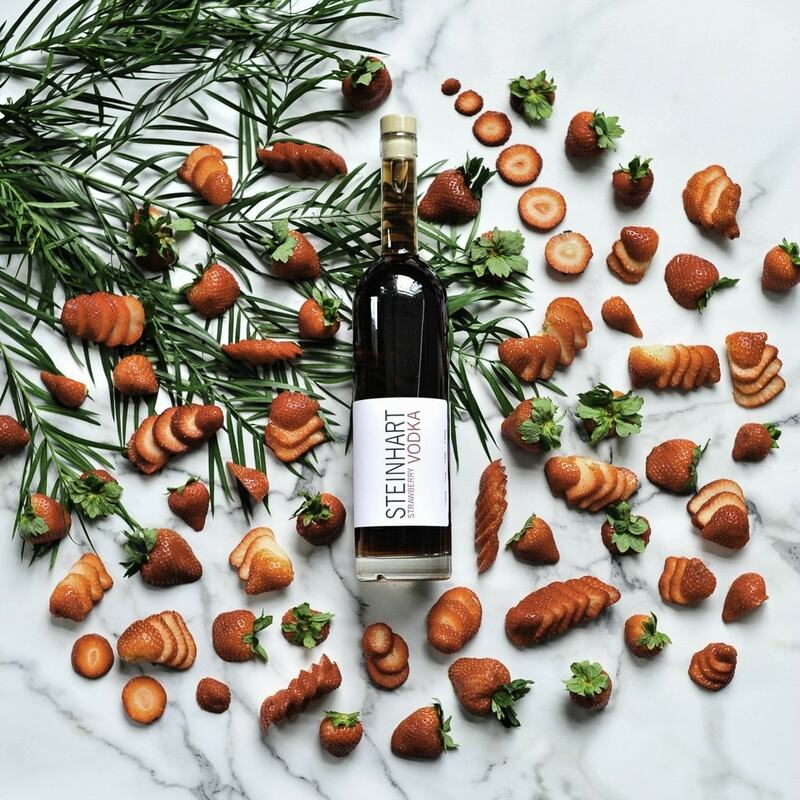 Head to the Northumberland Shore to visit the Steinhart Distillery, and sample their delicious spirits, such as maple vodka, strawberry vodka, and Haskap gin. 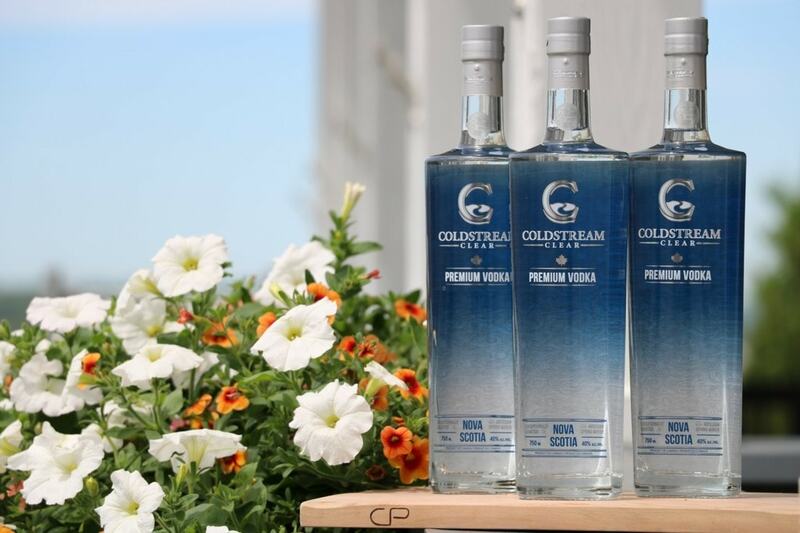 A trip to Stewiacke is well worth the drive for a chance to try Coldstream’s internationally awarded spirits. They create lovely vodkas, rums, and liqueurs with fun flavors, such as salted caramel and homemade apple pie. One of Nova Scotia’s newest distilleries is right in downtown Halifax. Head to the Halifax Distilling Co. for production tours, live music, rum tastings, and a cocktail bar. Lunenburg’s artisanal distillery is in an old marine blacksmith’s shop that dates back to 1893. Enjoy their delicious and unique products, including rhubarb liqueur, apple brandy, and bluenose rum. Another international award-winning distillery, Pictou County’s Nova Scotia Spirit Co. truly represents the “spirit” of Nova Scotia, with products such as Blue Lobster Vodka and Fisherman’s Helper White Rum. They also plan to open a brewery, Painted Boat Beer Co., in Stellarton in May 2018. Nova Scotia Spirit Co. | Courtesy of Nova Scotia Spirit Co.